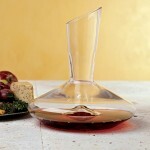 Eisch Dripless Captains Decanter (P/N 30172315). The perfect pour every time. 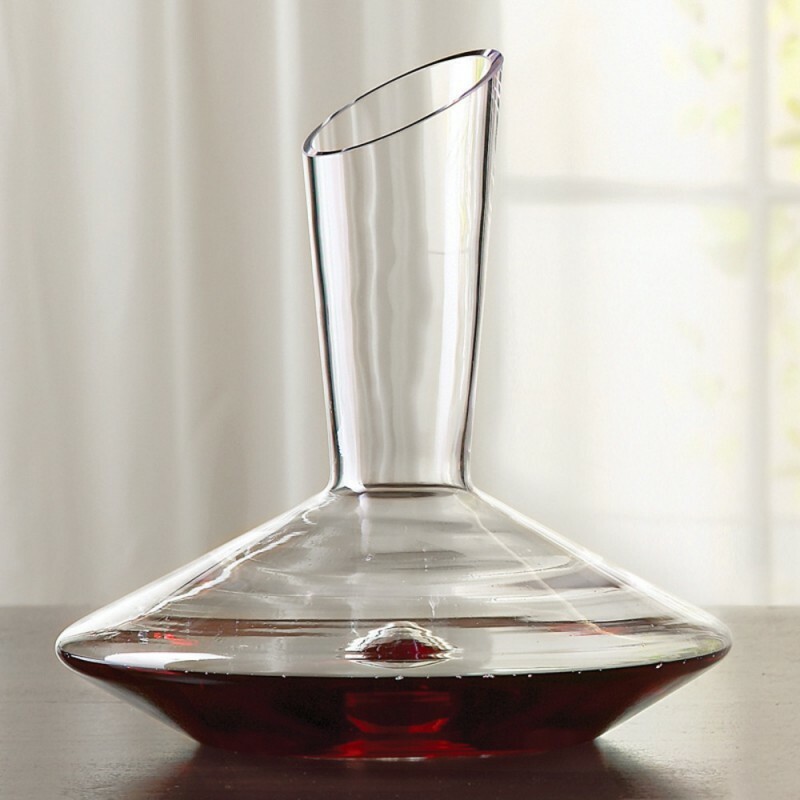 The specially-treated, hydrophobic non-leaded glass surface keeps those final drops inside the decanter and off of your table.